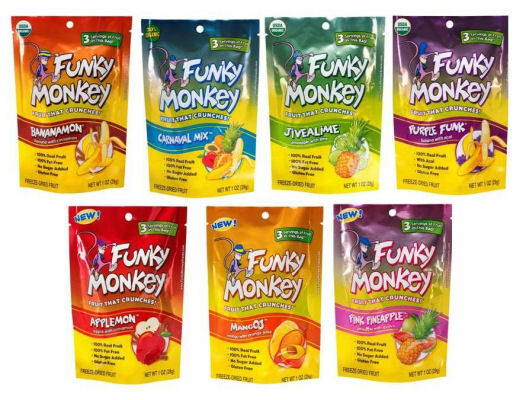 Funky Monkey Snacks | More Crunchy Beach Mama! Love dried fruit ESP cranberry and dried cherries. 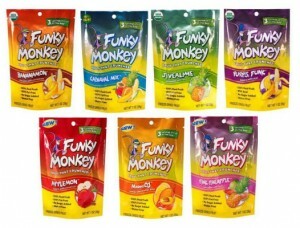 We just tried out Funky Monkey at our house too and love it. Only flavor I didnt like is the purple funk one I think it’s called a great company I agree!